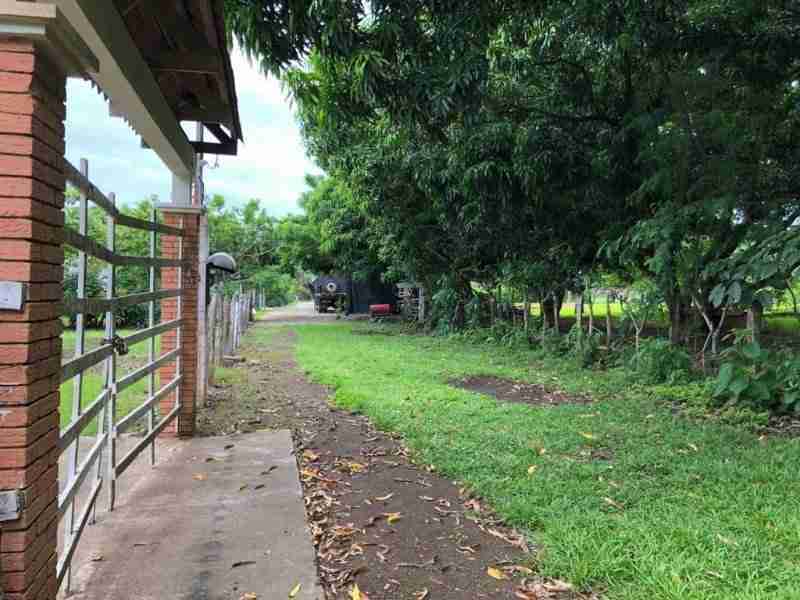 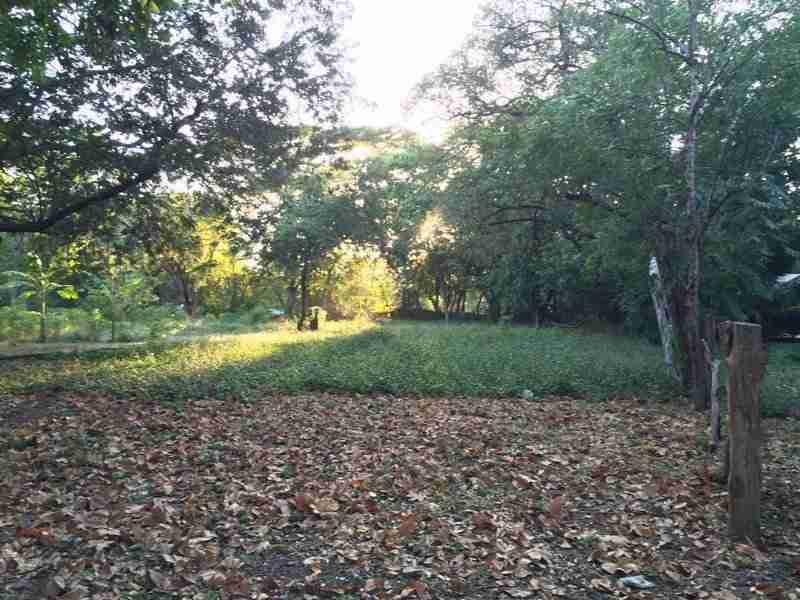 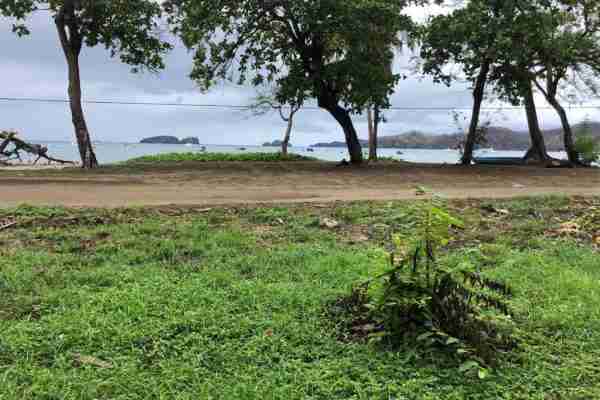 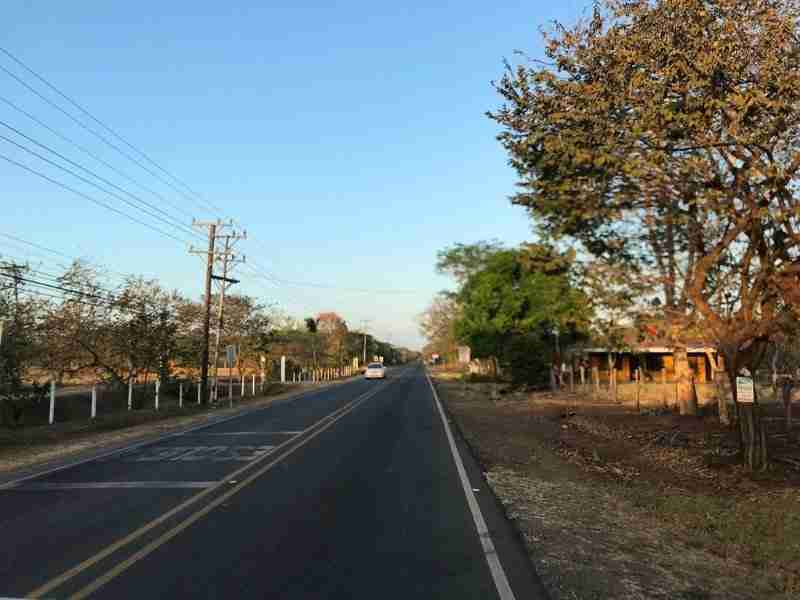 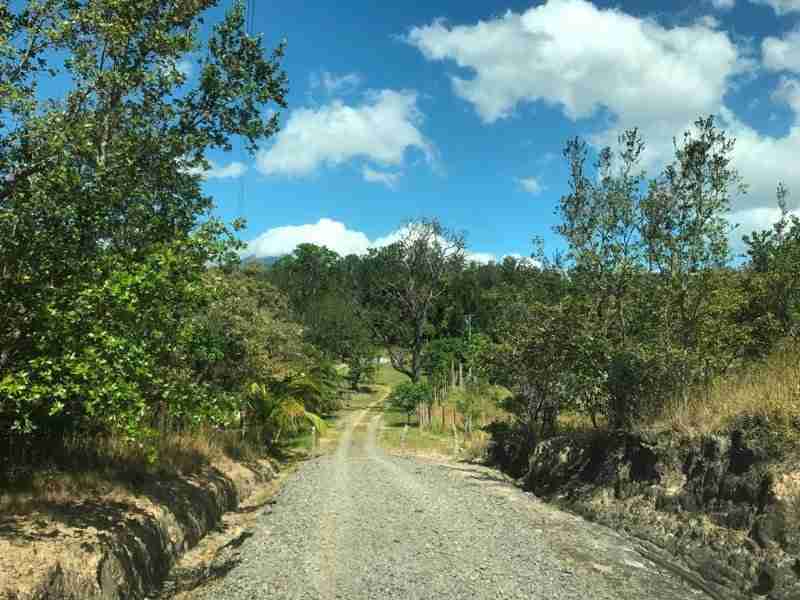 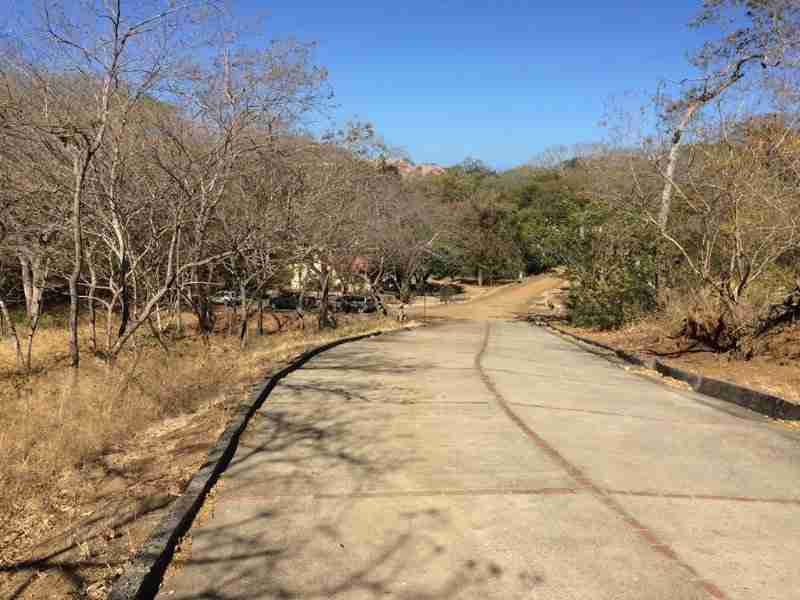 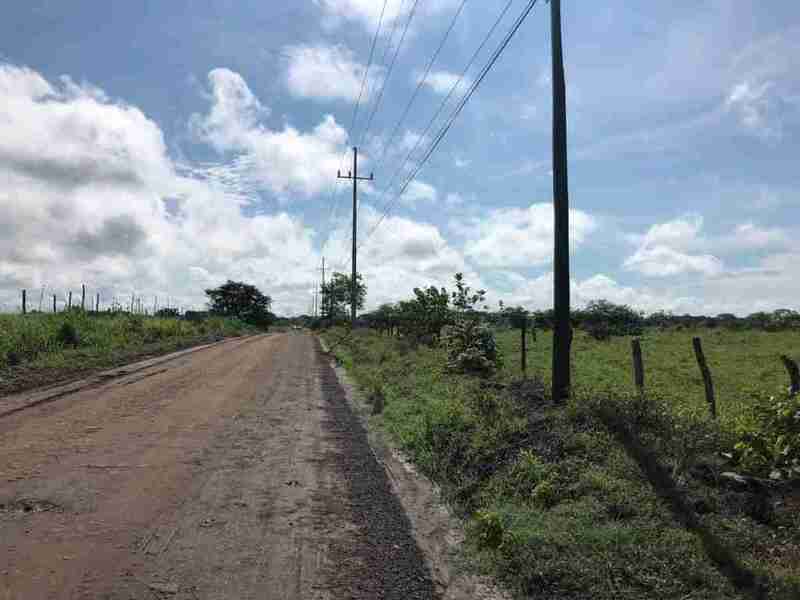 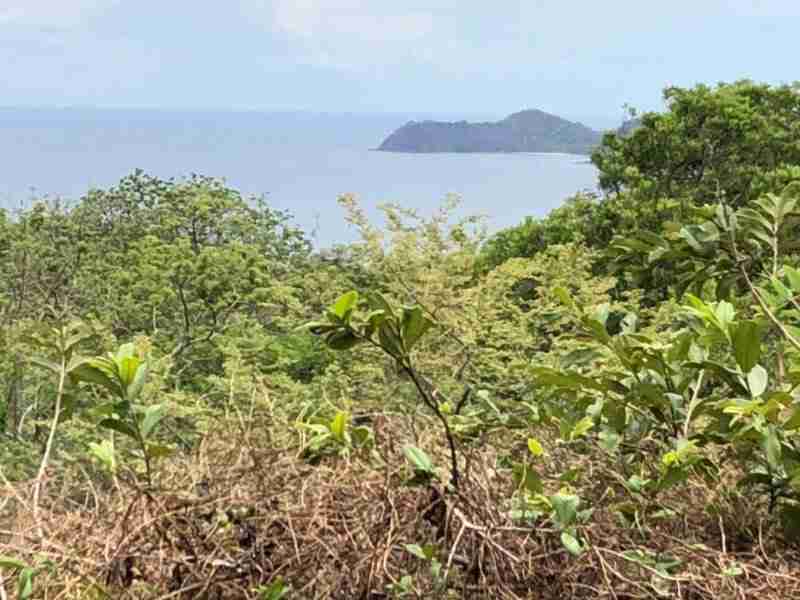 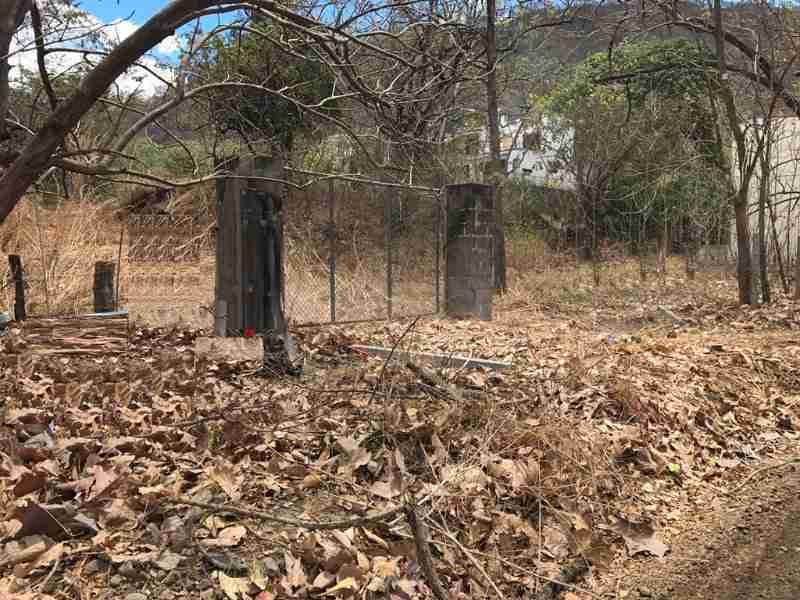 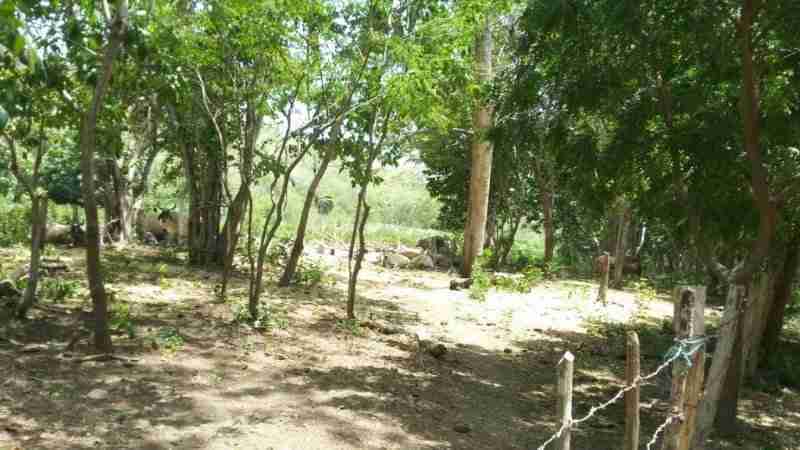 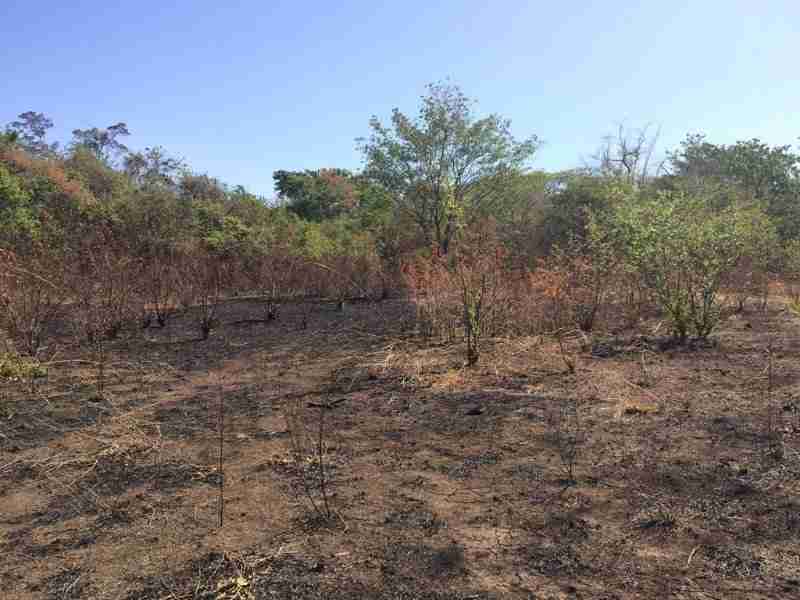 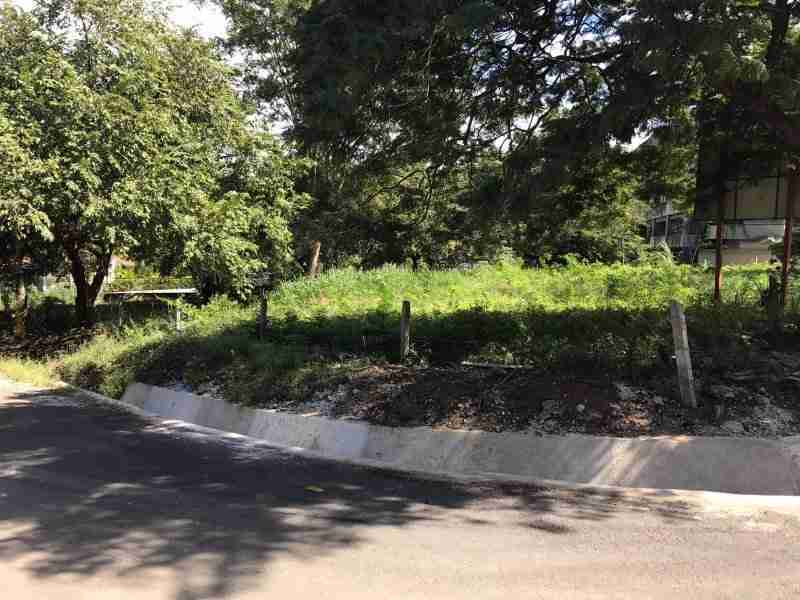 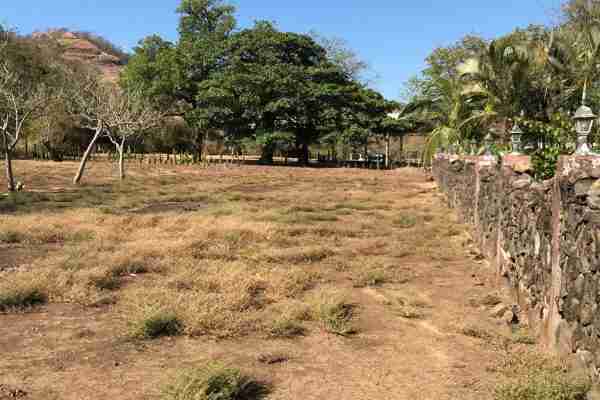 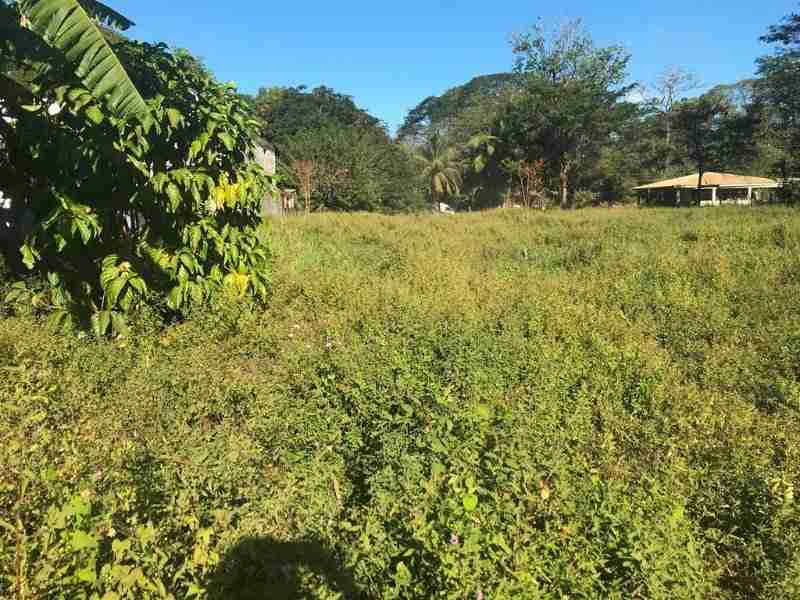 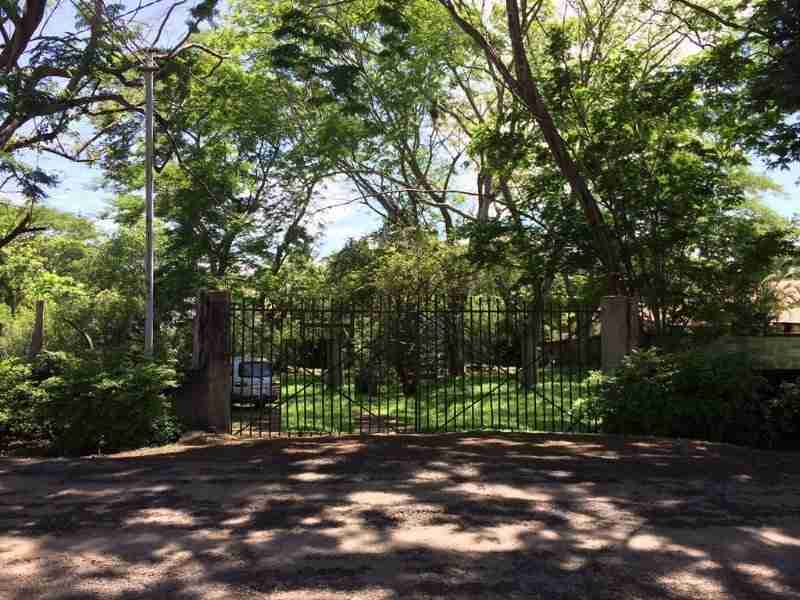 Find Guanacaste Costa Rica commercial land lots business investment and homes for sale in the Gulf of Papagayo including Coco, Hermosa, Panama, Matapalo and all villages between. 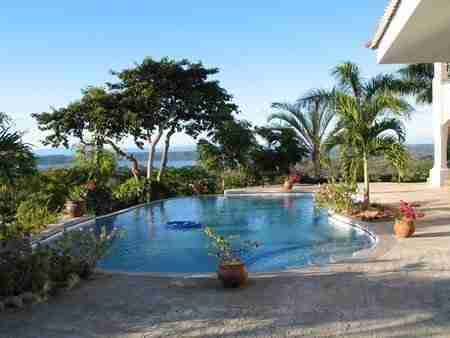 Gulf of Papagayo is located in Guanacaste, near the Liberia International Airport. 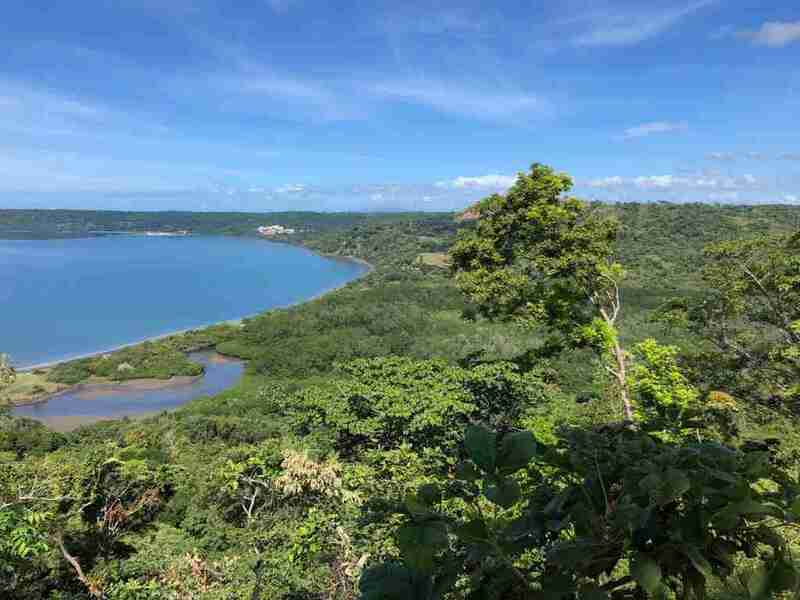 Rest and relaxation go hand in hand in the Gulf of Papagayo area, with hypnotic ocean landscapes, intimate sceneries, lush tropical greenery at every corner and many activities. 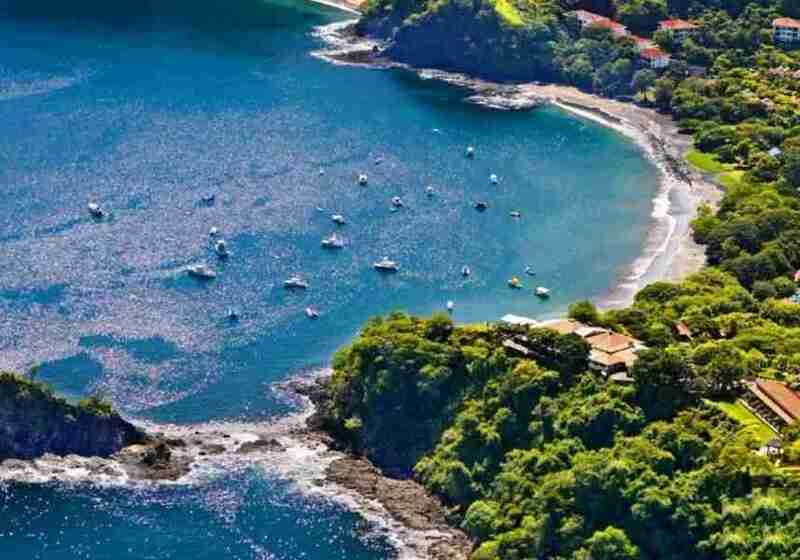 The Gulf of Papagayo is located north of Guanacaste Pacific Coast in a region marked by its tremendous growth. 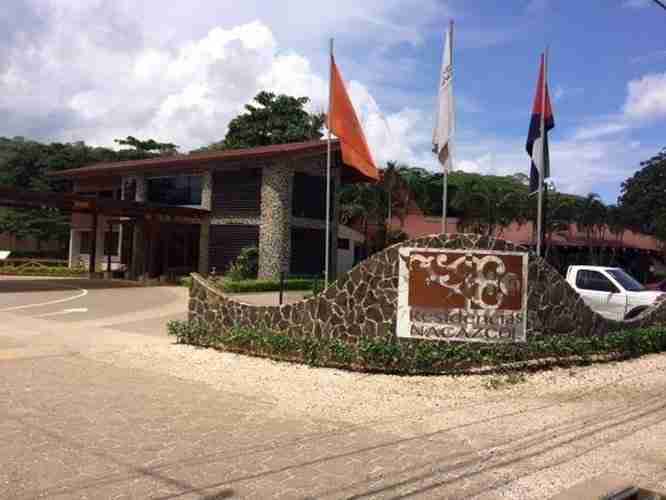 It boasts a tropical setting overlooking the Pacific, and it is a development area for exclusive five-star hotels and resorts. 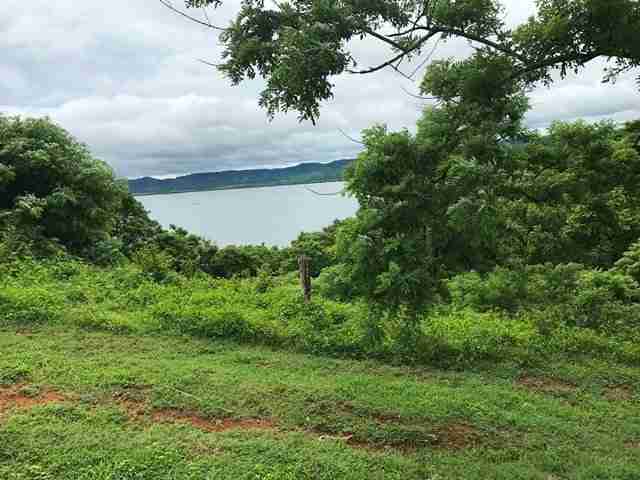 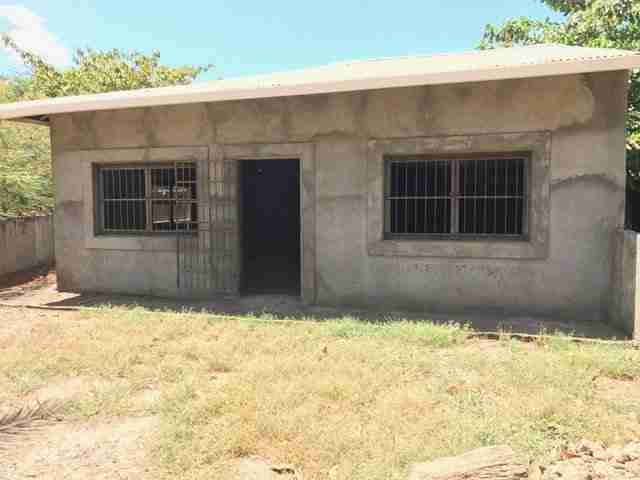 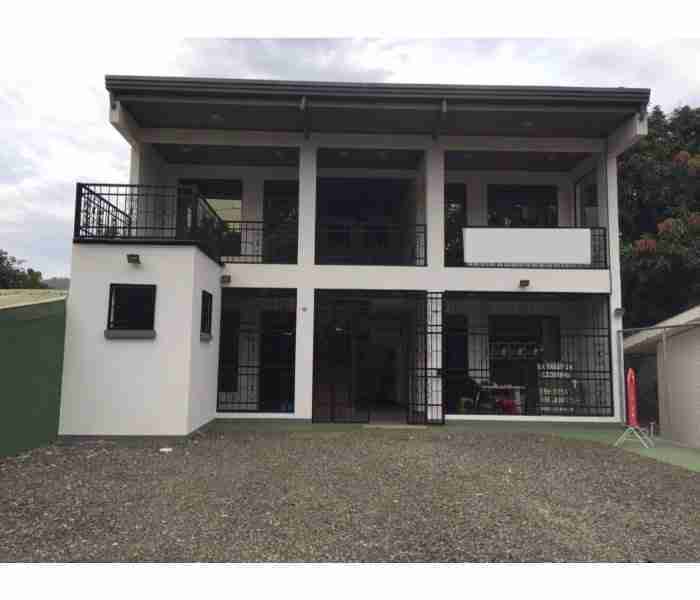 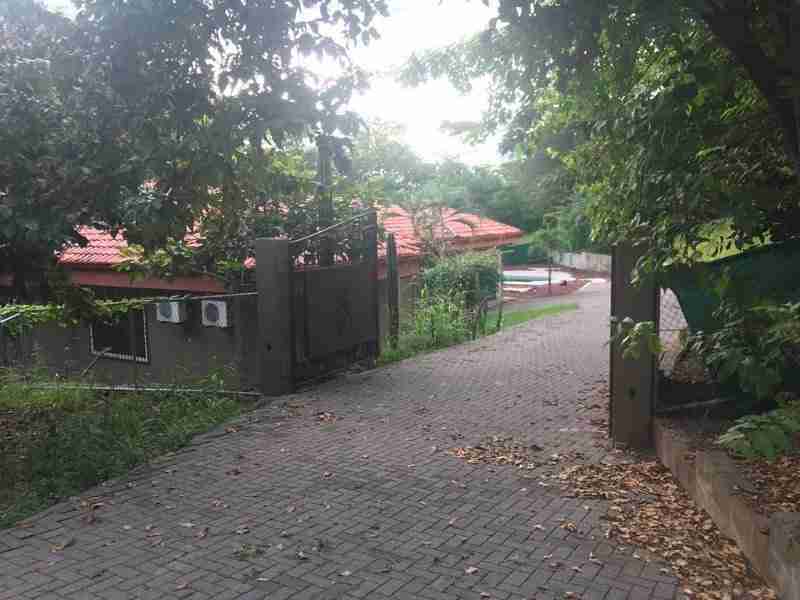 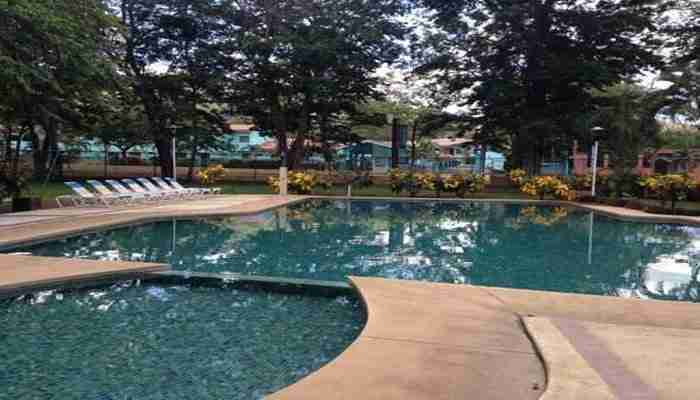 The reasons why this area is so attractive to investors is its beautiful scenery, beautiful beaches, proximity to national parks and easy access from the Liberia Airport. 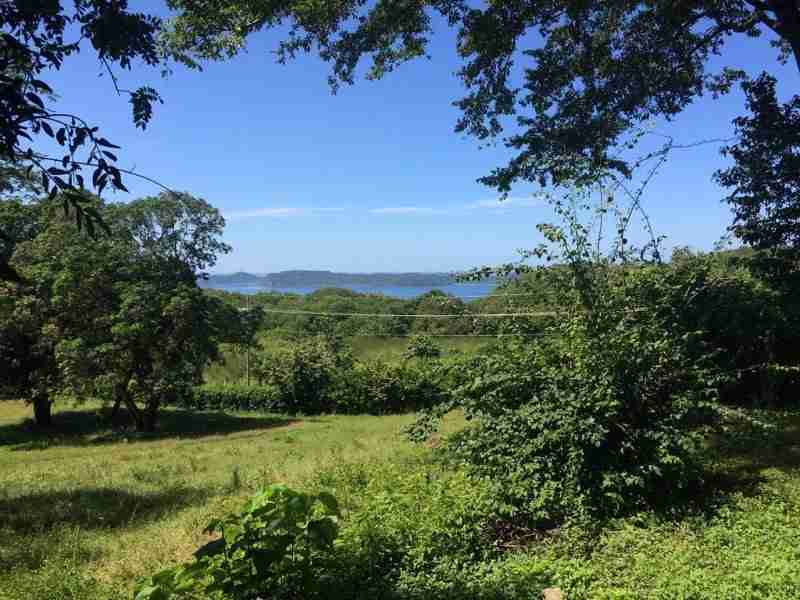 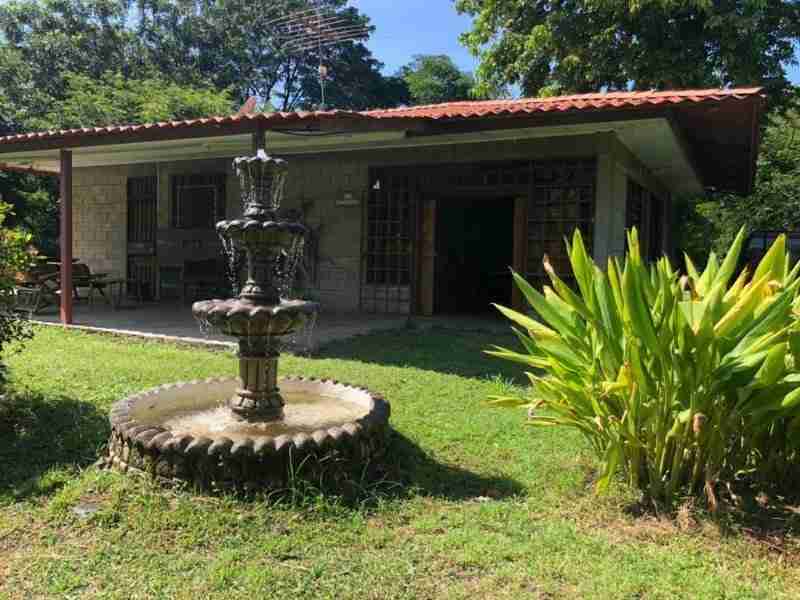 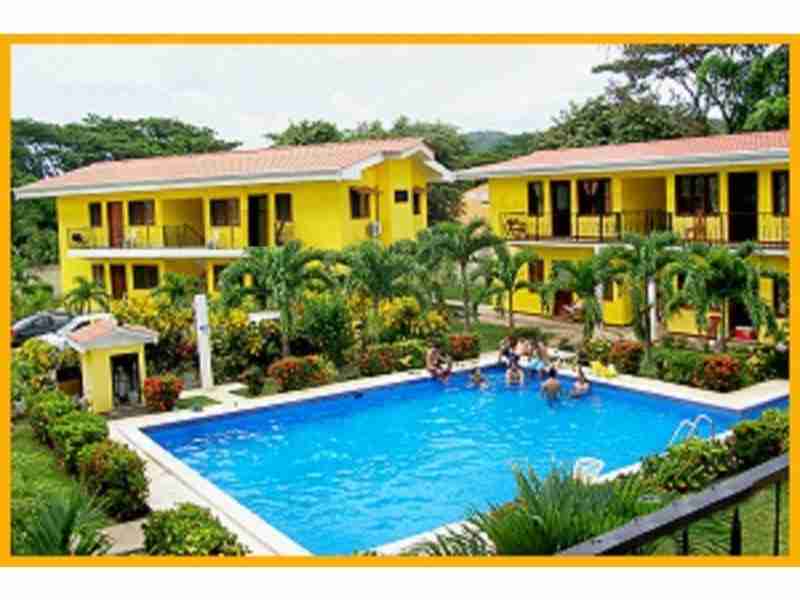 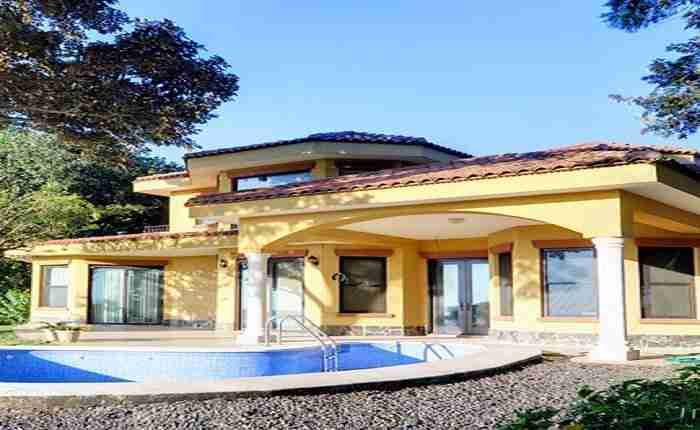 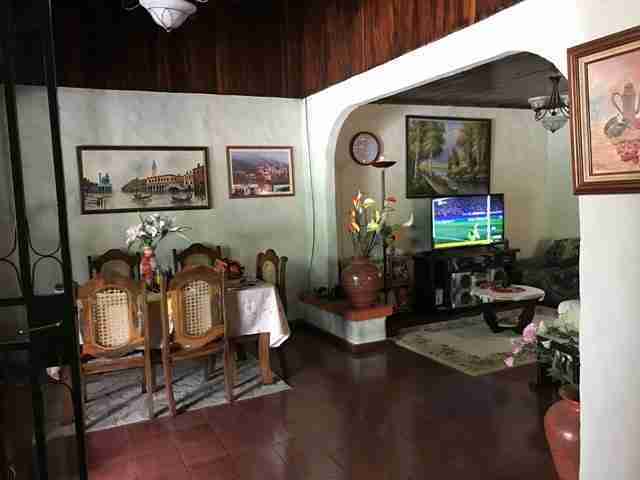 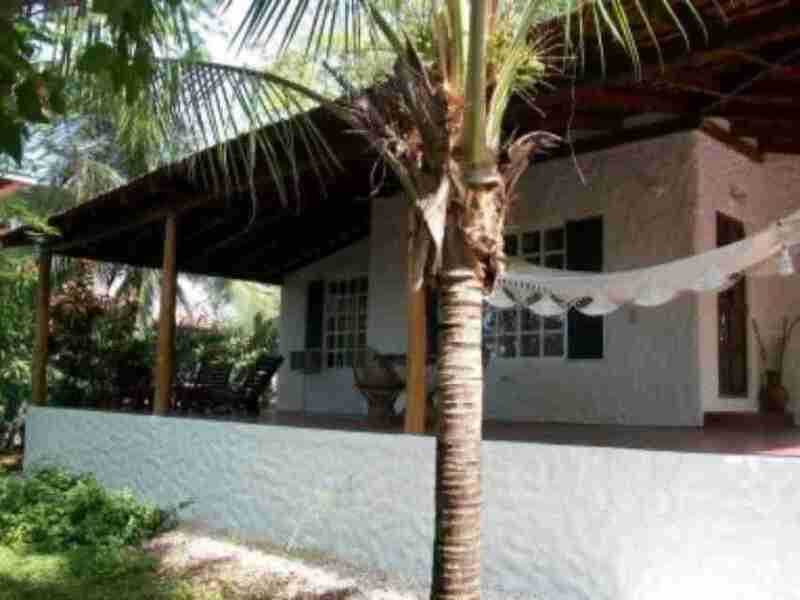 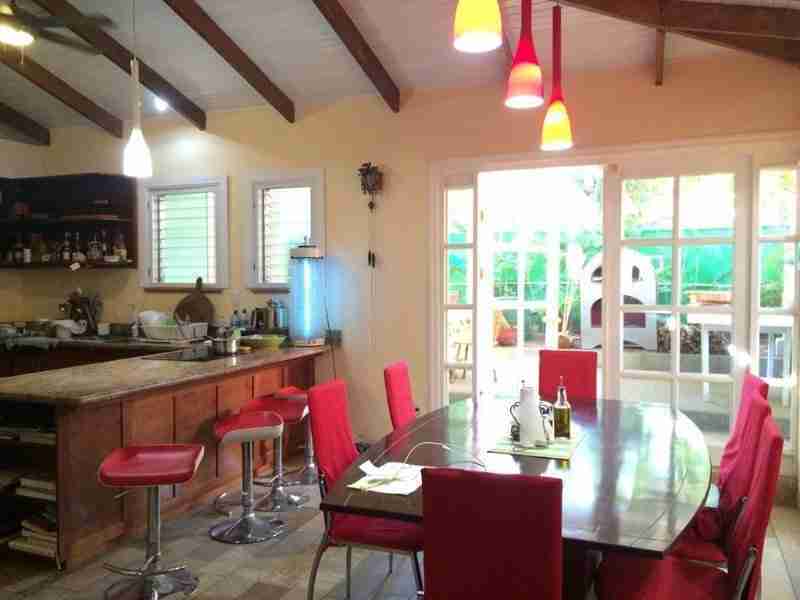 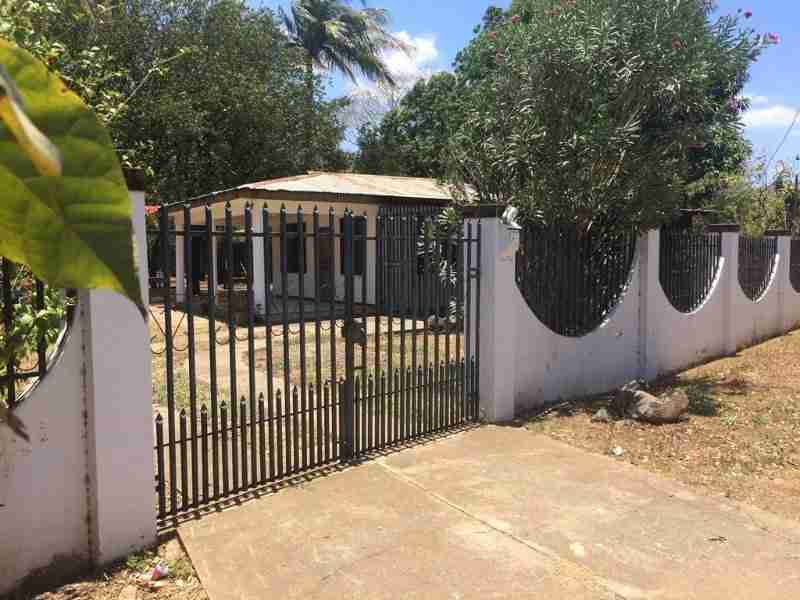 Browse our other section of beach properties in the Peninsula Nicoya and the Gold Coast area, or click on the link in the sidebar to see specific areas in Guanacaste.